The surf culture is spreading far and wide, and the Scots aren’t going to be left out of this new trend. 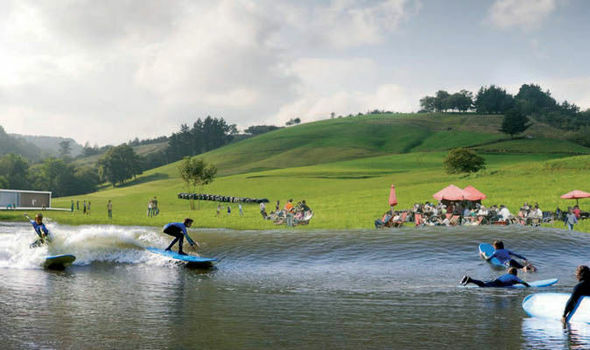 An artificial surfing lake is set to be created on an old quarry site; the Scottish surfers are eager to try their hands…err… legs on riding the waves. 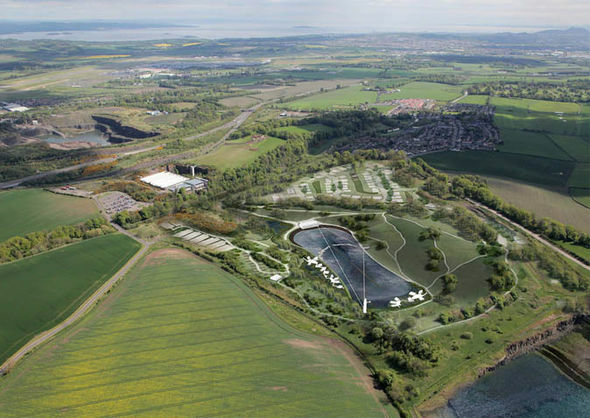 “Wavegarden Scotland is a thrilling new concept in the adventure leisure industry. If approved, it could position Scotland as a leading surfing destination as the country already has some world-class natural breaks.” Even the locals are getting excited seeing potential new development coming to their community. According to Gavin Barrie, the convener of City of Edinburgh Council’s economic committee; “Anything that encourages people, whether young or old, to lead an active lifestyle and enjoy all the benefits that come with it is likely to garner support across the city.” When embarking on projects like these, public opinion really matters; and it appears thorough research has been done by in this regard. We wish the Scots best of luck, with their artificial wave garden project!